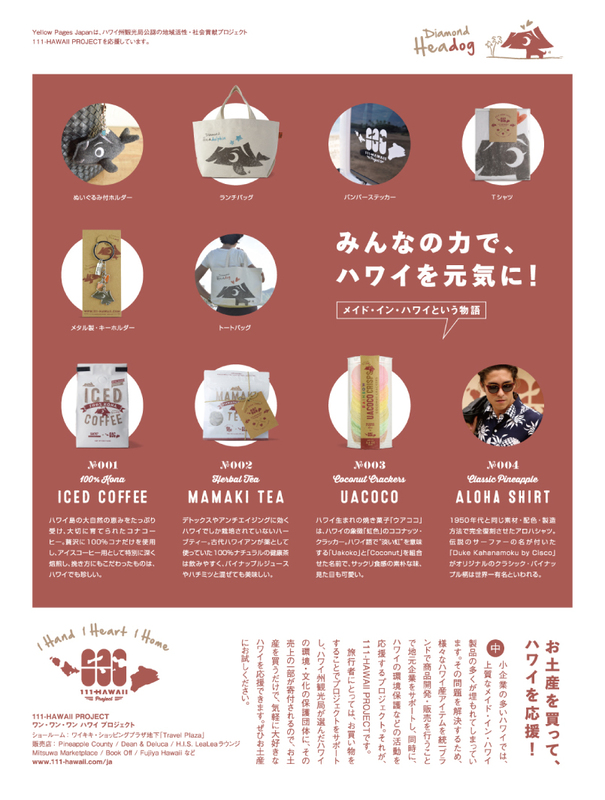 Media #106 – 111-HAWAII PROJECT featured in Yellow Pages JP! 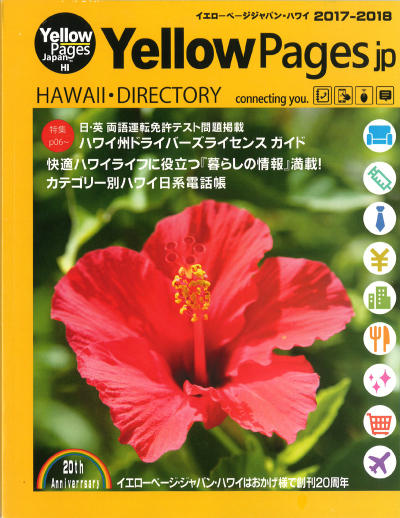 09 Oct Media #106 – 111-HAWAII PROJECT featured in Yellow Pages JP! Containing useful information on Hawaii life, the phone book for Japanese residents in Hawaii “Yellow Pages JP” featured an article called “Standing together as “1”, we can revitalize local business in Hawaii! The story of Made in Hawaii” and talked about the 111-HAWAII PROJECT. 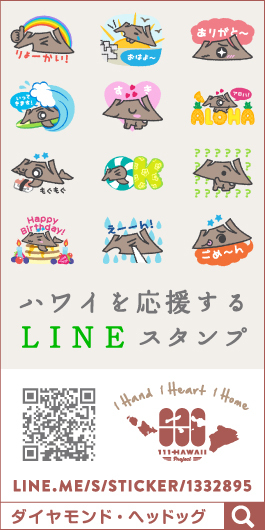 Check out Yellow Pages JP to see more!